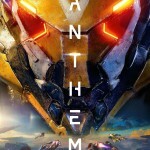 LOS ANGELES--(BUSINESS WIRE)--Today, at EA PLAY, Electronic Arts Inc. (NASDAQ: EA) revealed that Anthem™ , the brand-new IP from BioWare’s renowned team, will launch on Feb 22, 2019. 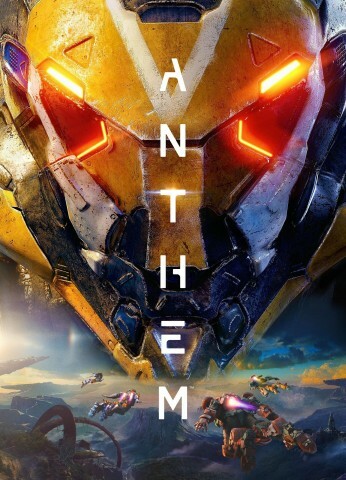 Anthem is a social, connected Action-RPG with cooperative multiplayer at its heart. Players customize an array of powered Javelin exosuits and team up to face a dangerous and ever-changing world through exploration and combat. In Anthem, up to four players explore and battle in a dangerous, mysterious place populated by great characters and a unique BioWare story. Players will also create stories of their own while they play, so no two journeys are the same. Javelin exosuits make their pilots powerful heroes in the world, with awesome weapons and incredible special abilities that allow for combat and exploration in a hostile environment. Players will be able to customize and personalize their suits with unique paint jobs and gear so they’ll have the right tools to confront almost any situation, and look good doing it. †CONDITIONS, LIMITATIONS AND EXCLUSIONS APPLY. SEE ea.com/ea-access/terms AND origin.com/store/origin-access/terms FOR DETAILS.